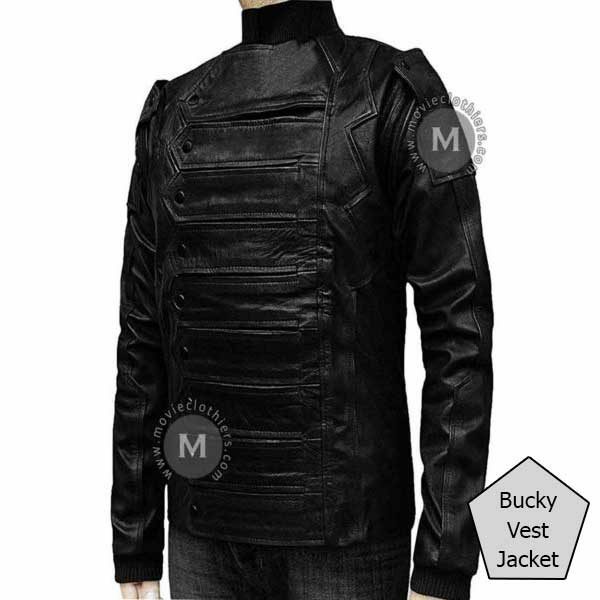 Bucky Barnes AKA Bucky Barnes is one of the most vital members of the Avengers. 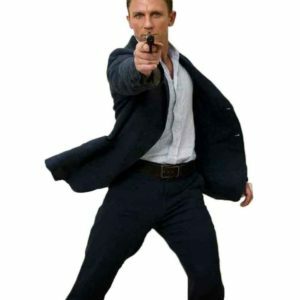 He started off being a soldier for the army, then a confused mercenary who has no idea he is out to kill his own friend and his allies. The Bucky Barnes infinity war jacket is inspired from Infinity War superhero The Winter Soldier who is also friends with Captain America AKA Steve Rogers. 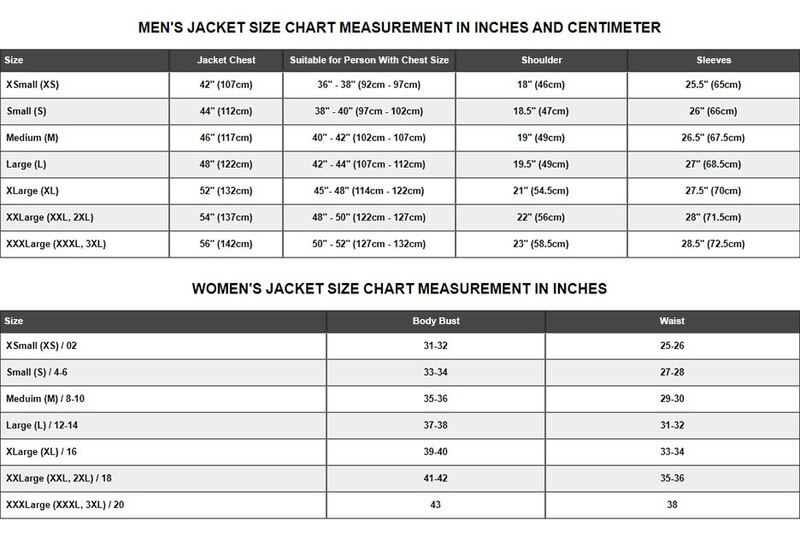 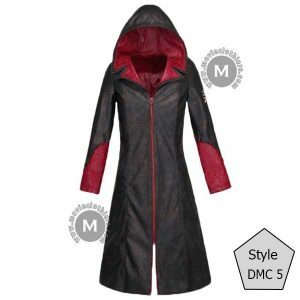 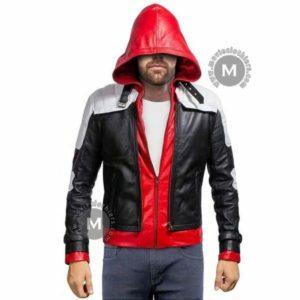 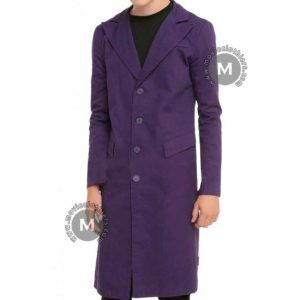 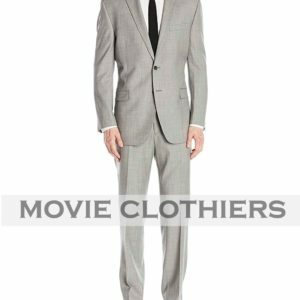 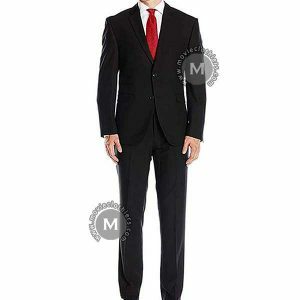 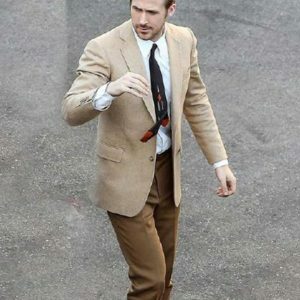 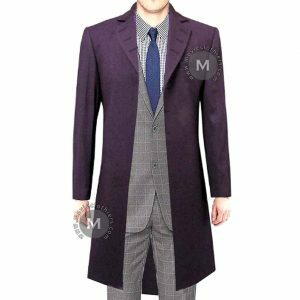 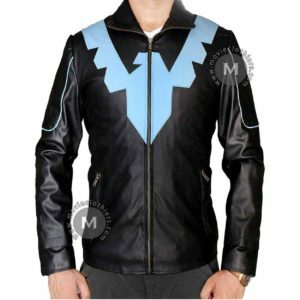 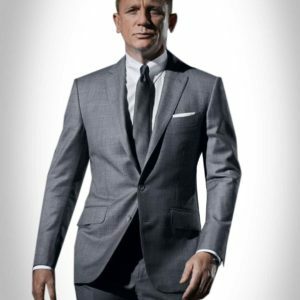 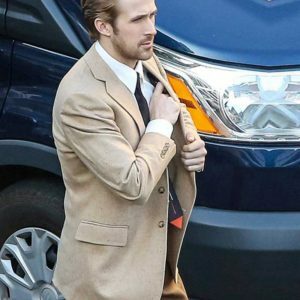 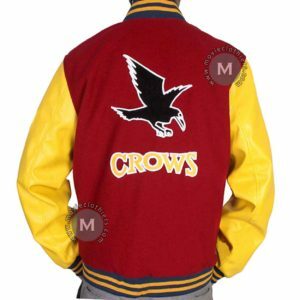 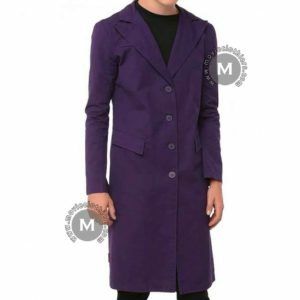 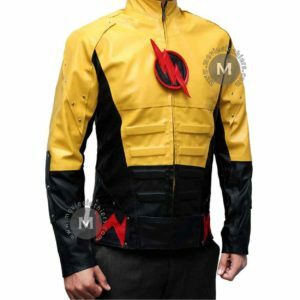 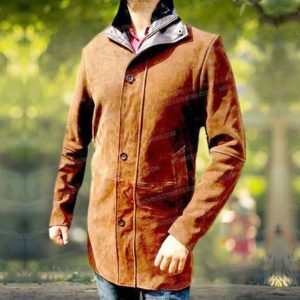 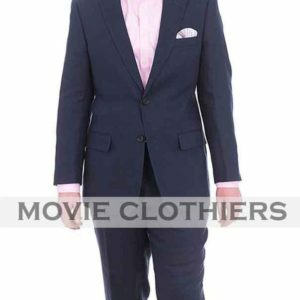 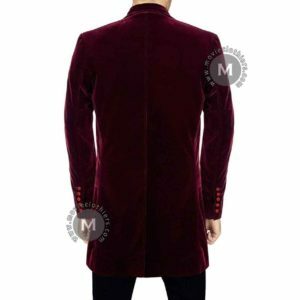 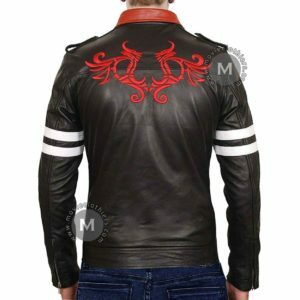 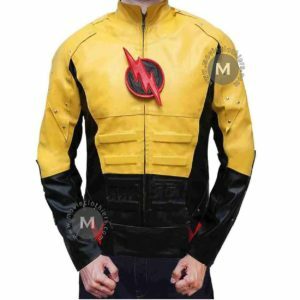 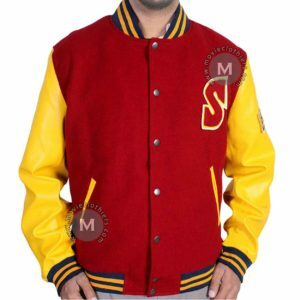 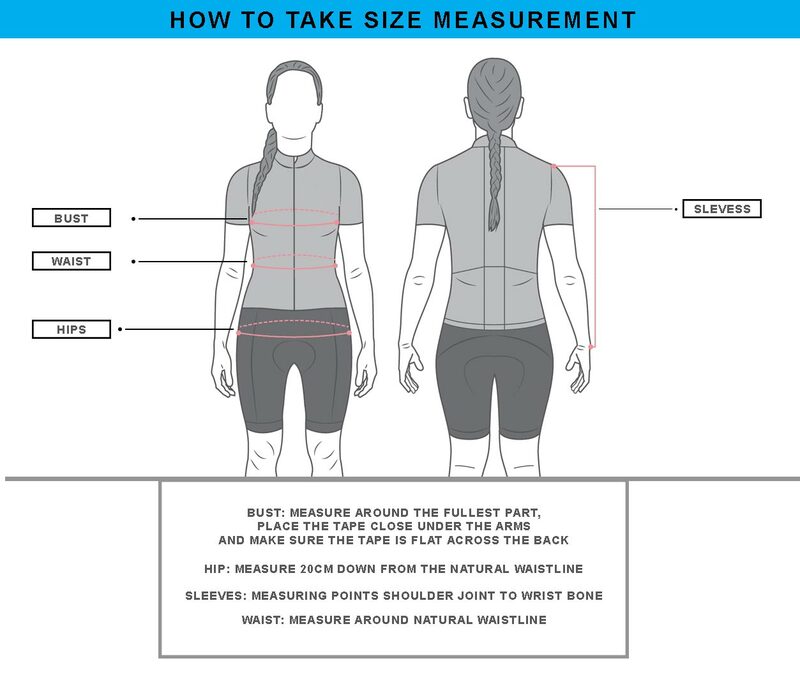 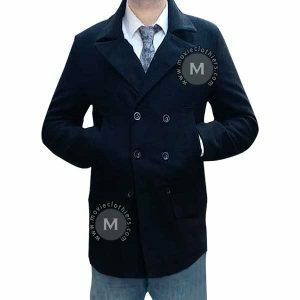 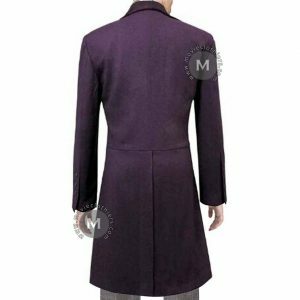 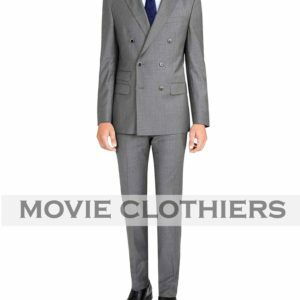 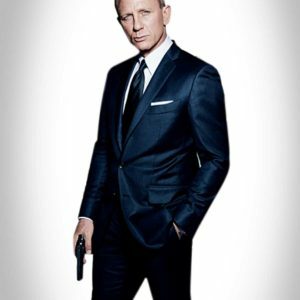 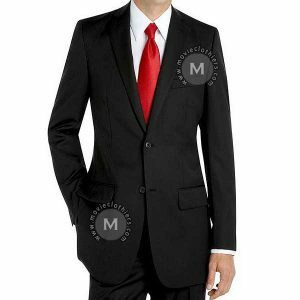 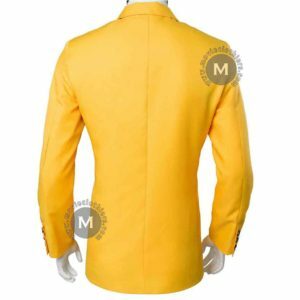 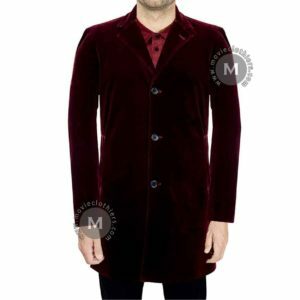 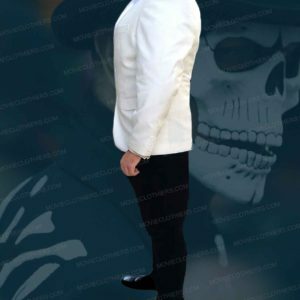 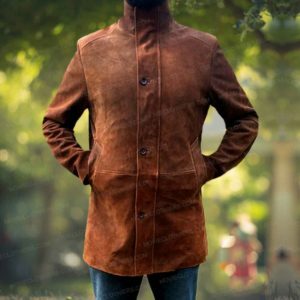 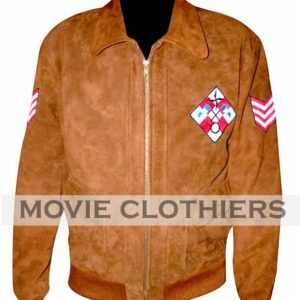 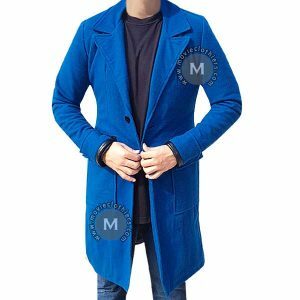 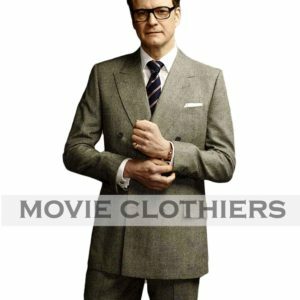 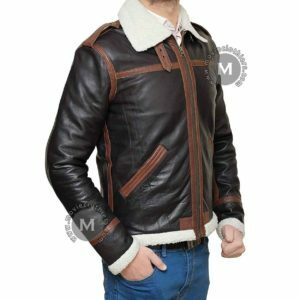 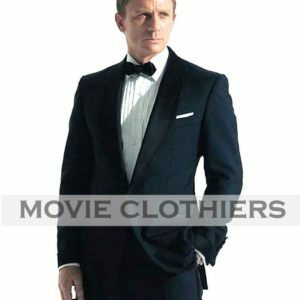 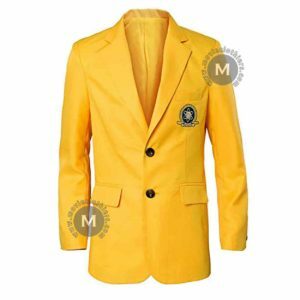 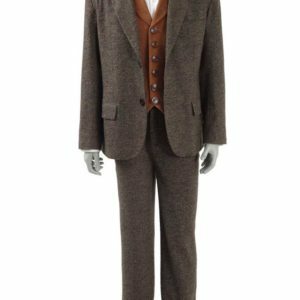 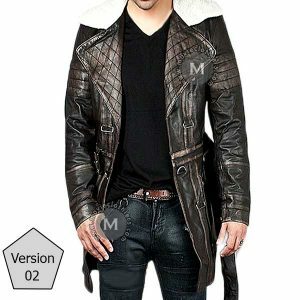 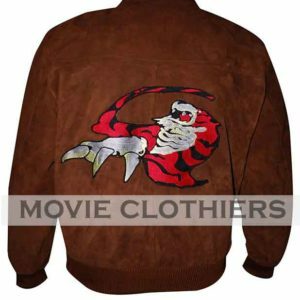 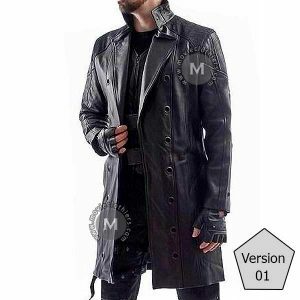 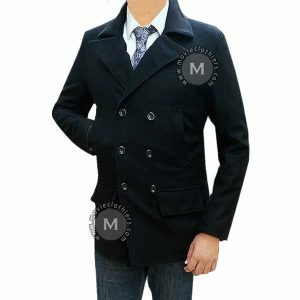 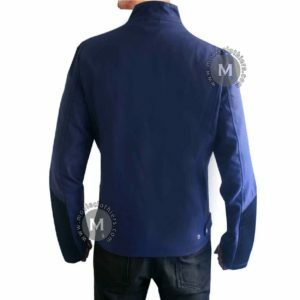 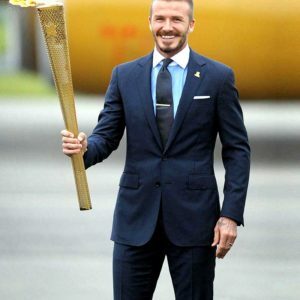 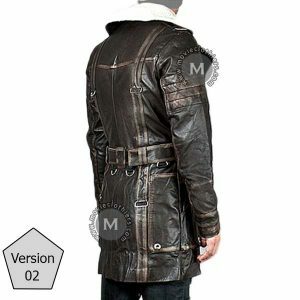 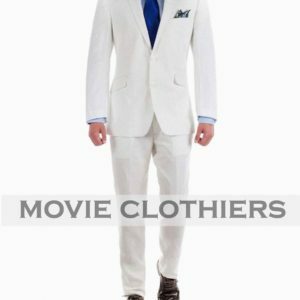 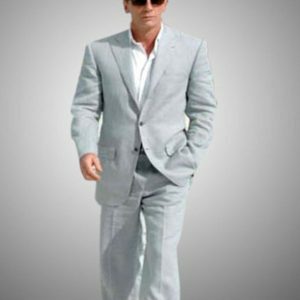 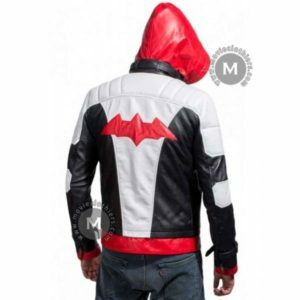 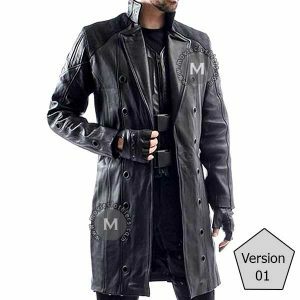 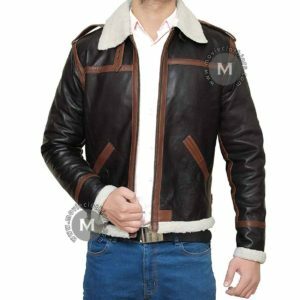 The jacket is remarkably screen accurate as far as the design is concerned. 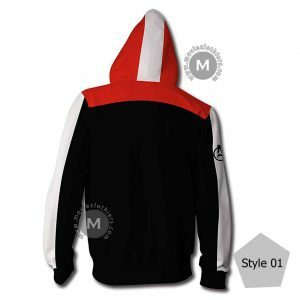 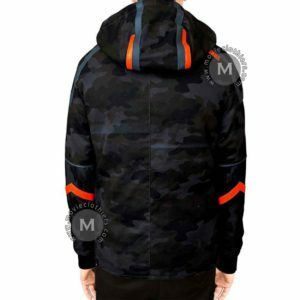 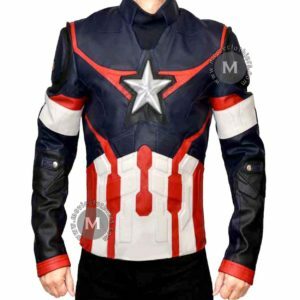 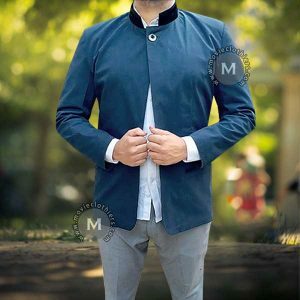 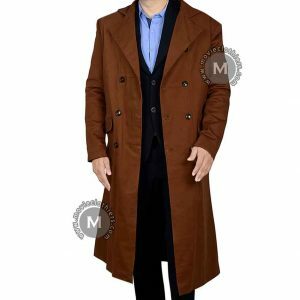 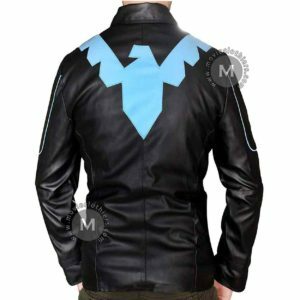 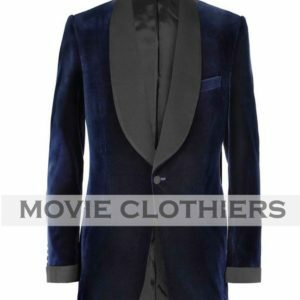 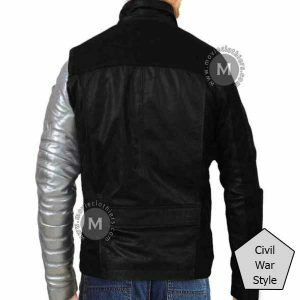 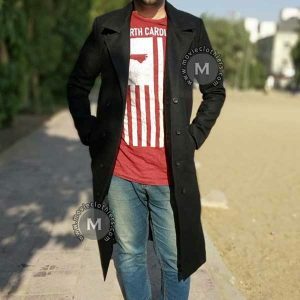 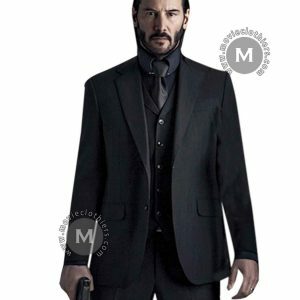 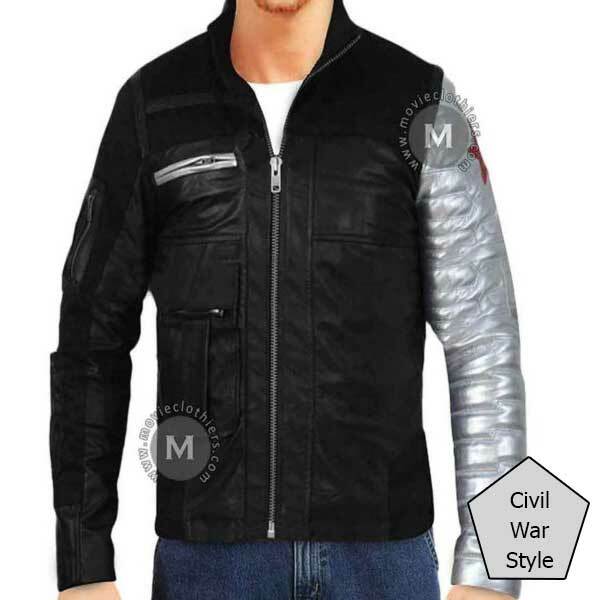 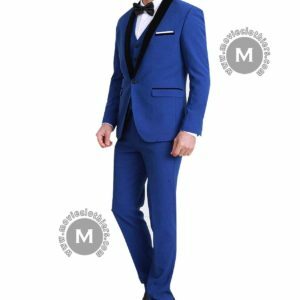 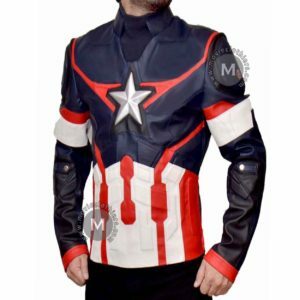 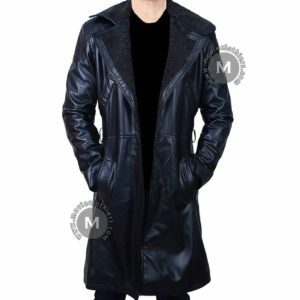 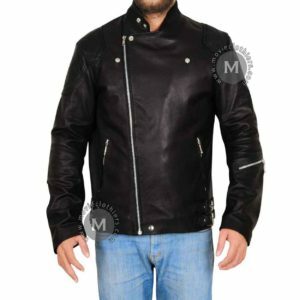 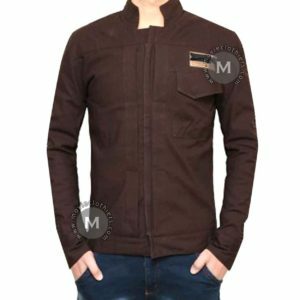 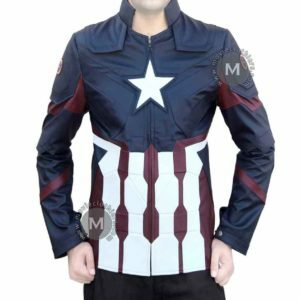 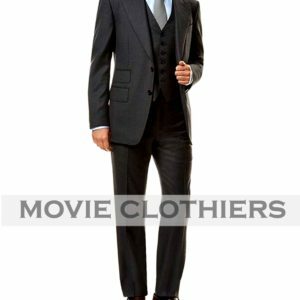 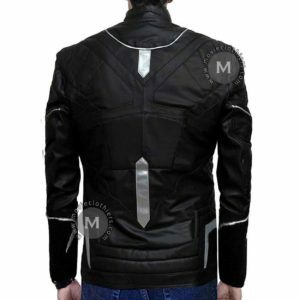 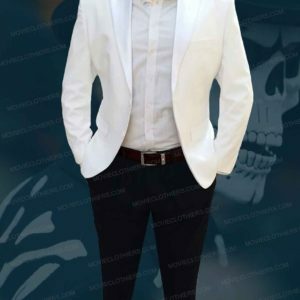 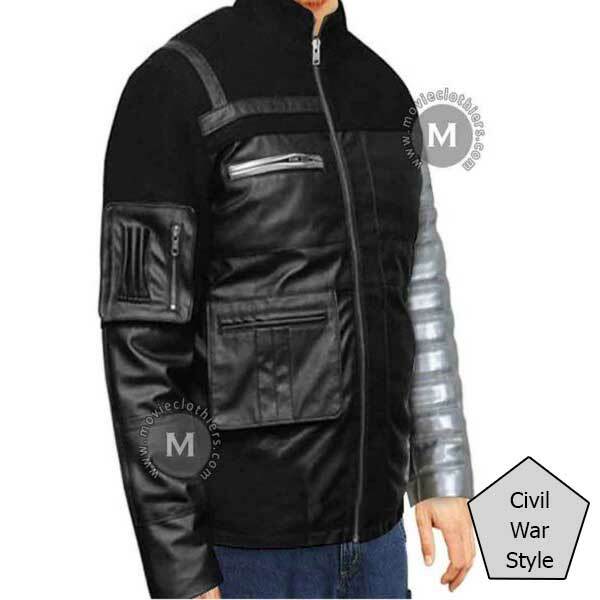 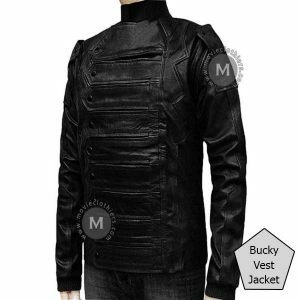 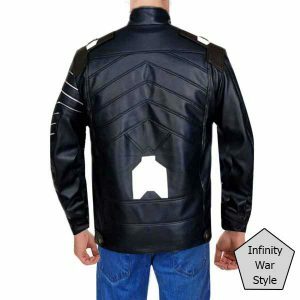 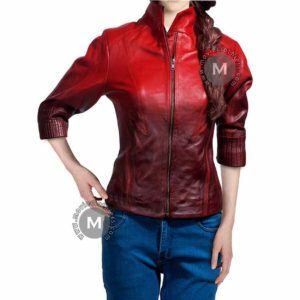 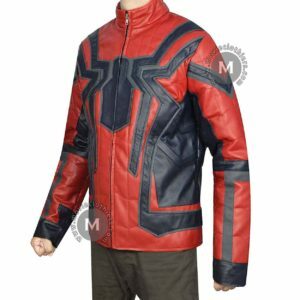 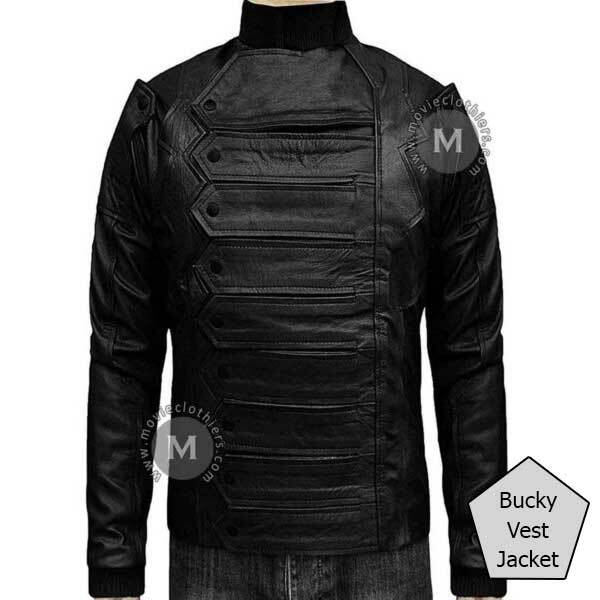 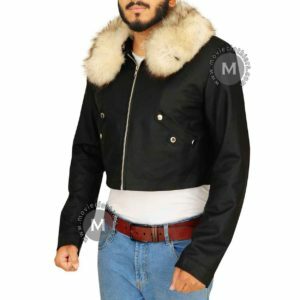 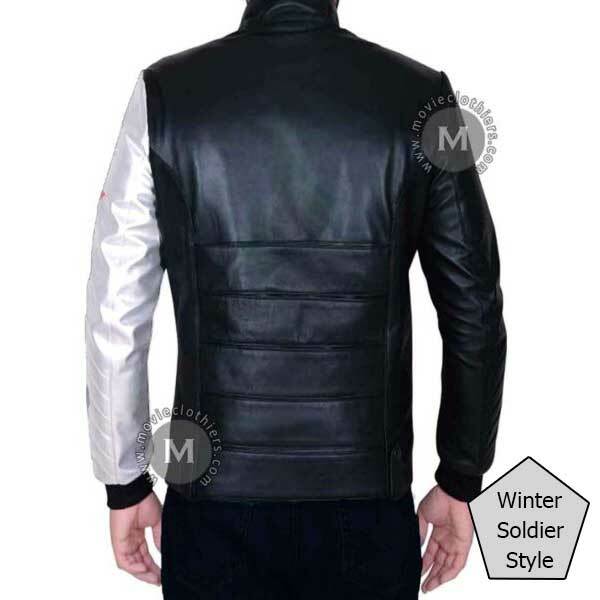 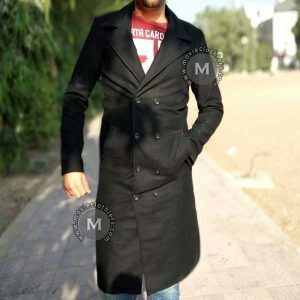 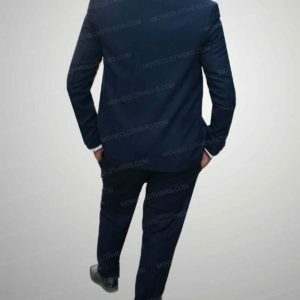 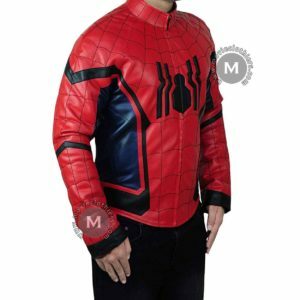 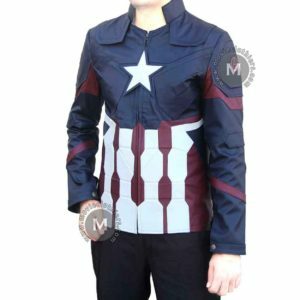 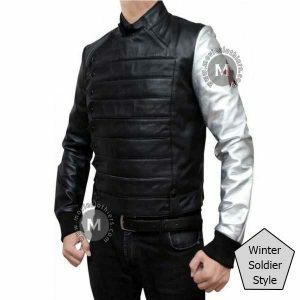 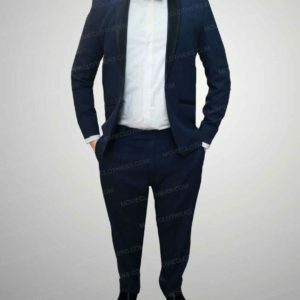 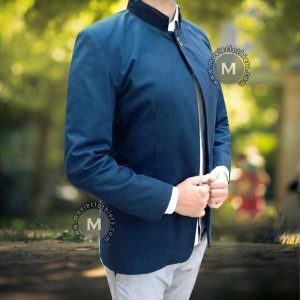 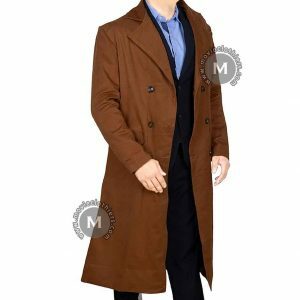 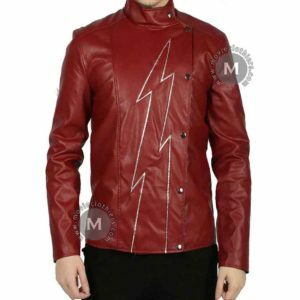 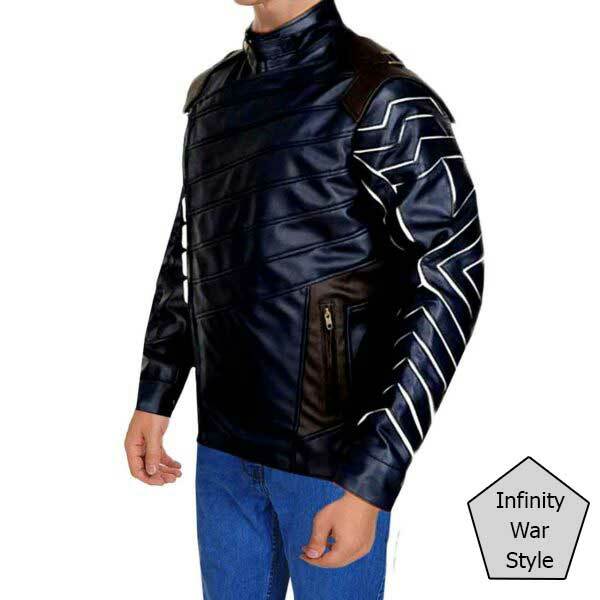 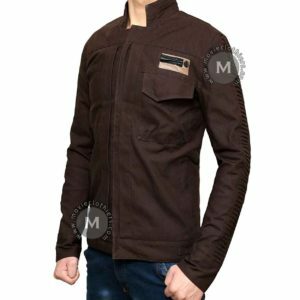 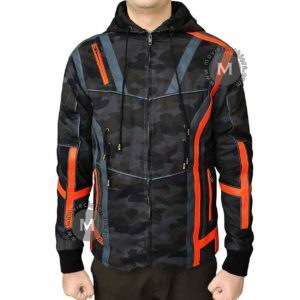 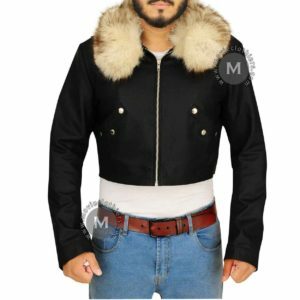 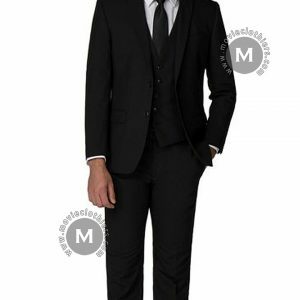 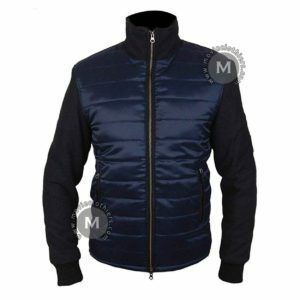 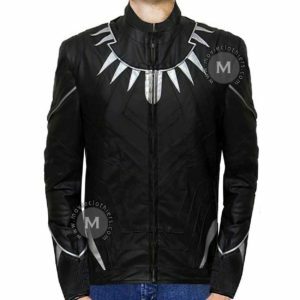 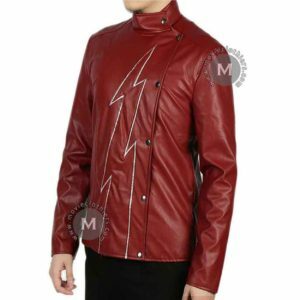 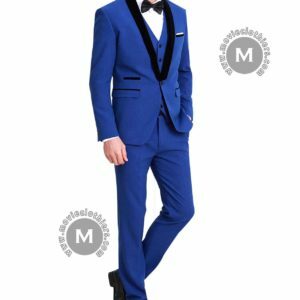 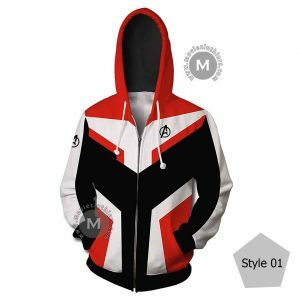 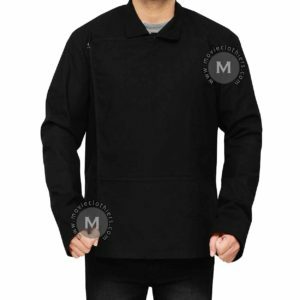 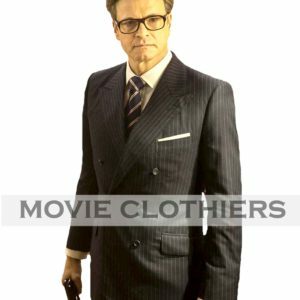 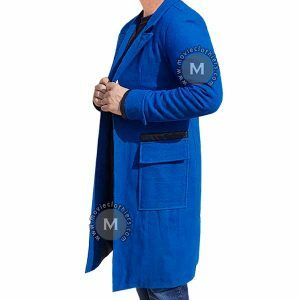 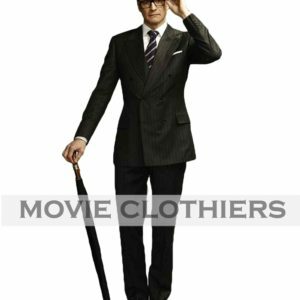 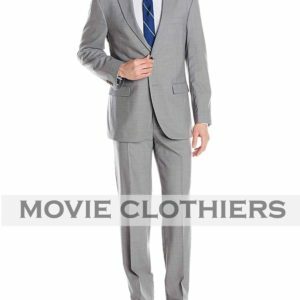 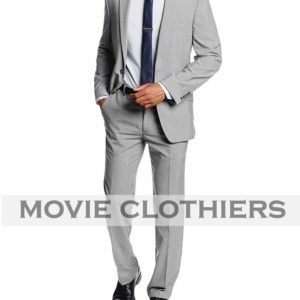 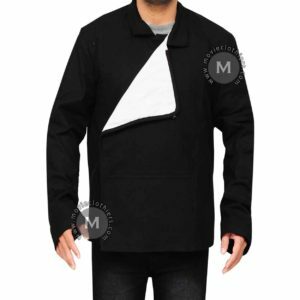 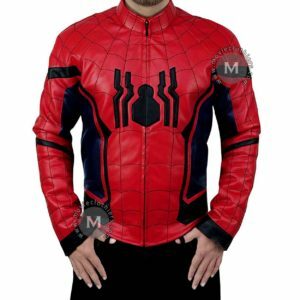 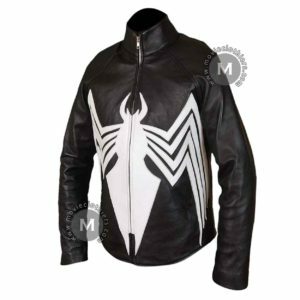 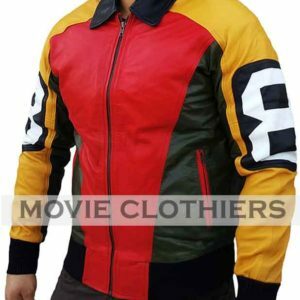 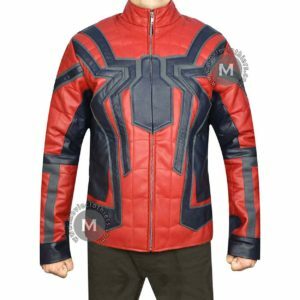 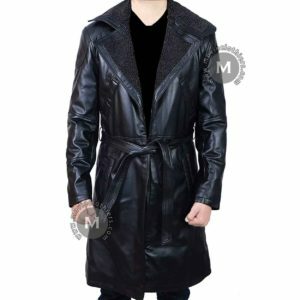 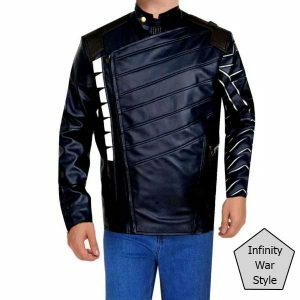 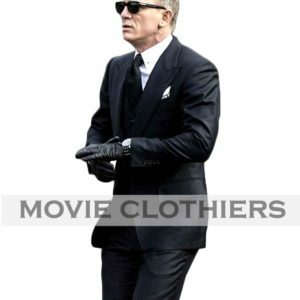 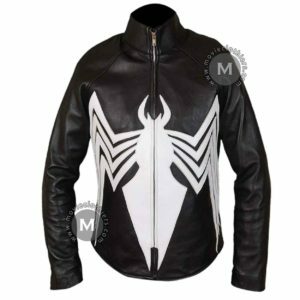 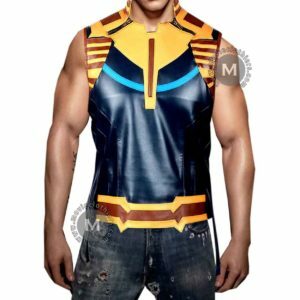 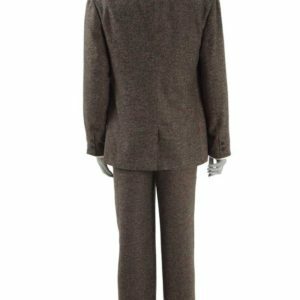 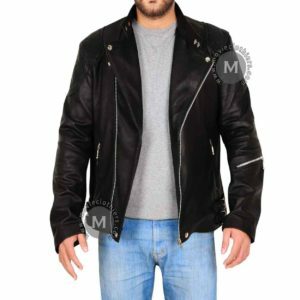 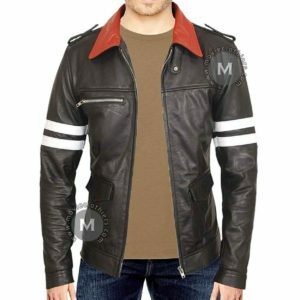 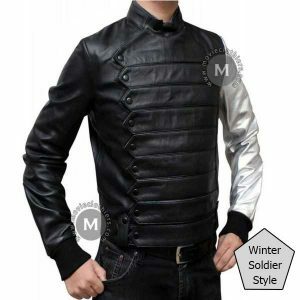 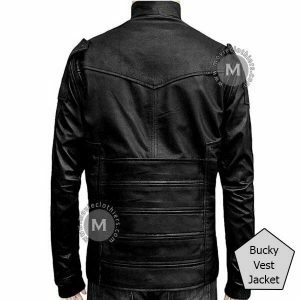 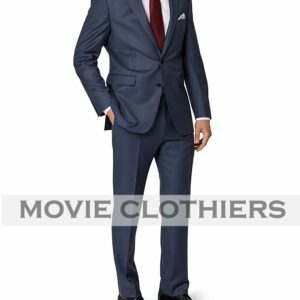 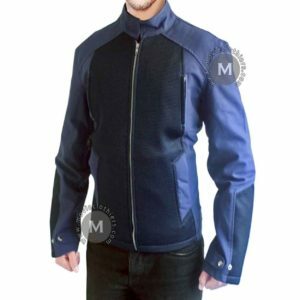 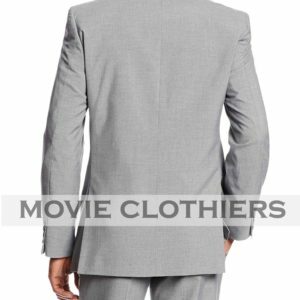 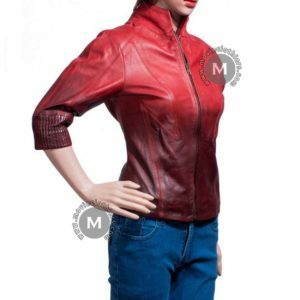 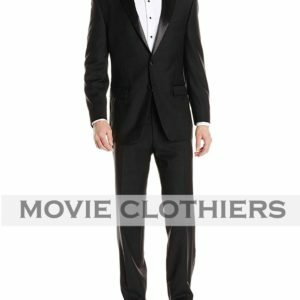 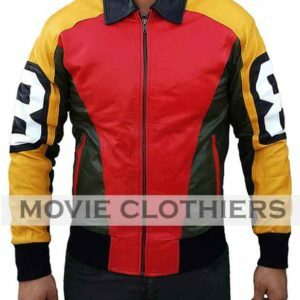 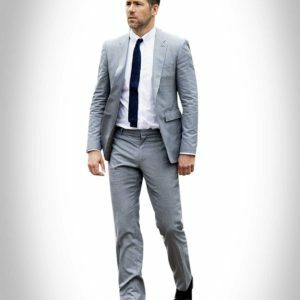 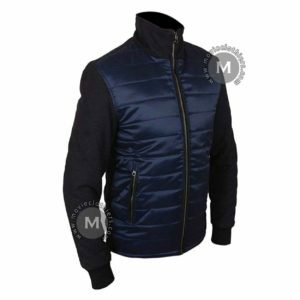 The material used in this winter soldier infinity war jacket is of high quality and has viscose lining for support and comfort.. 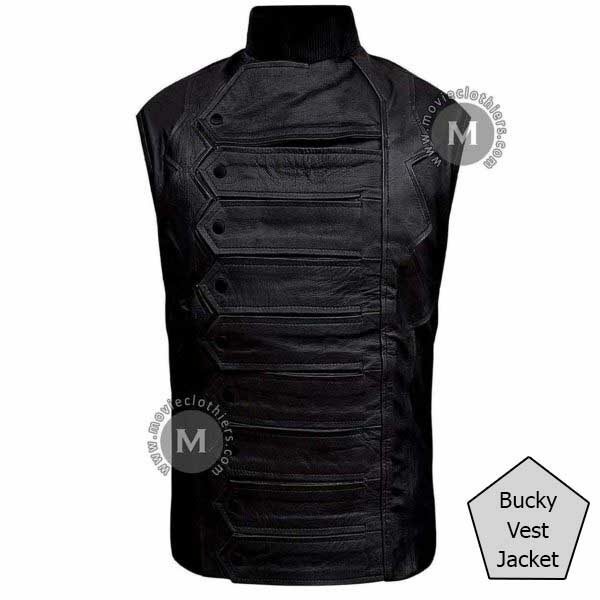 The front has a zipper for fastening and the Bucky Barnes arm design on one of the arms.